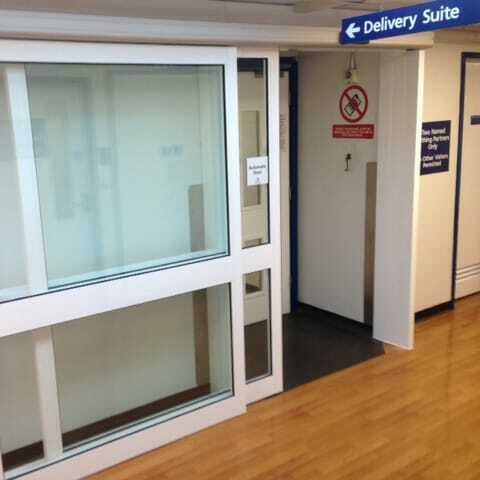 After initial contact is made we send out one of our fully qualified and knowledgeable engineers to gather the information required to allow us to design and install bespoke automatic doors fit for your specific requirements. 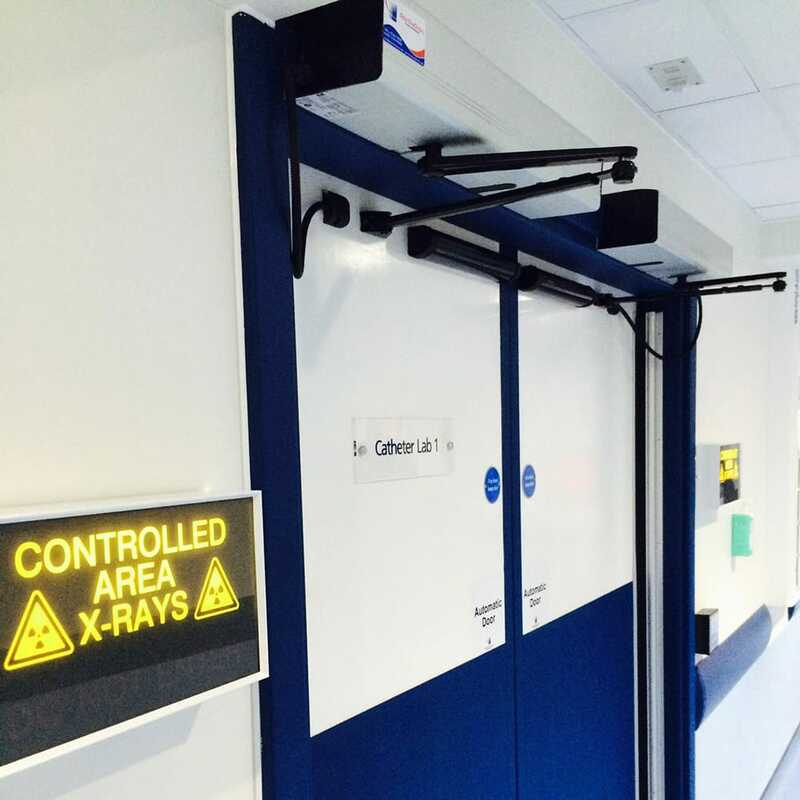 Where required we are able to also fit access control systems to allow you to restrict access to certain areas in your hospital. 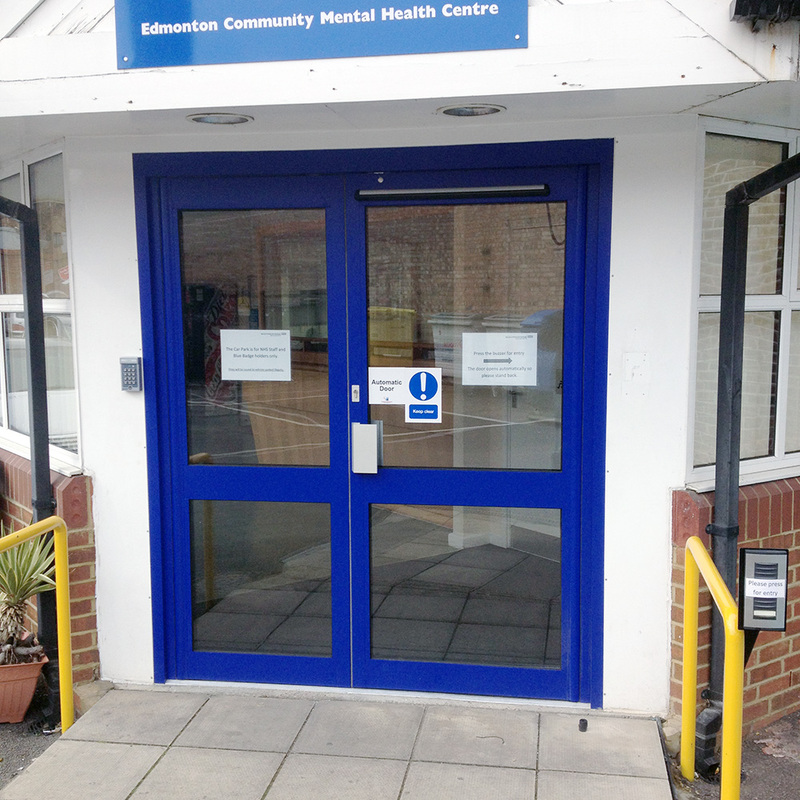 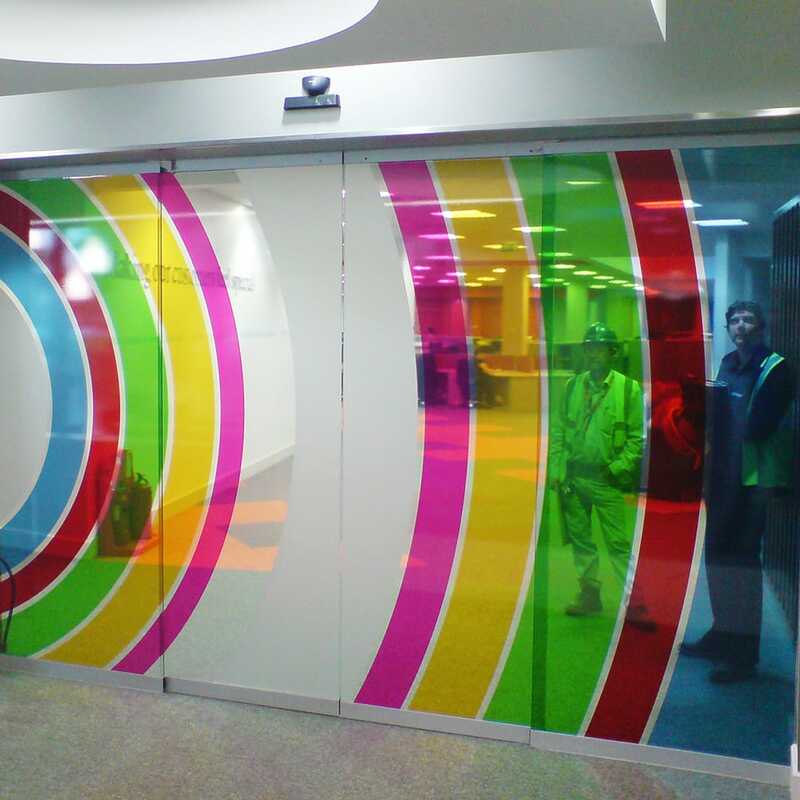 For further information contact us and speak to one of our expert automatic door team today.